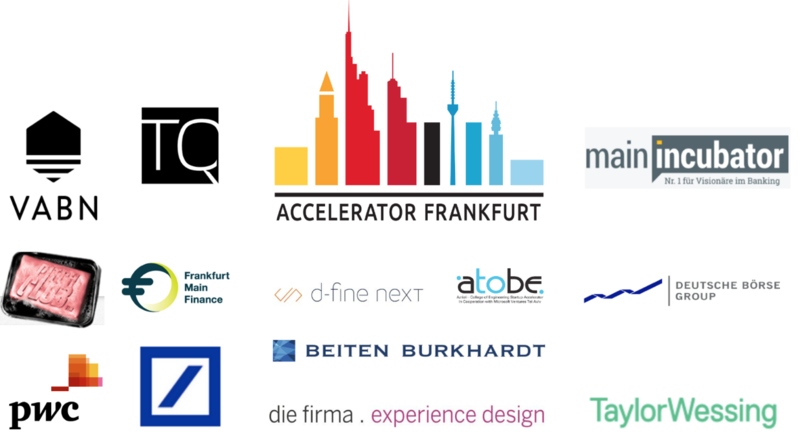 Accelerator Frankfurt first Demo Day a success! 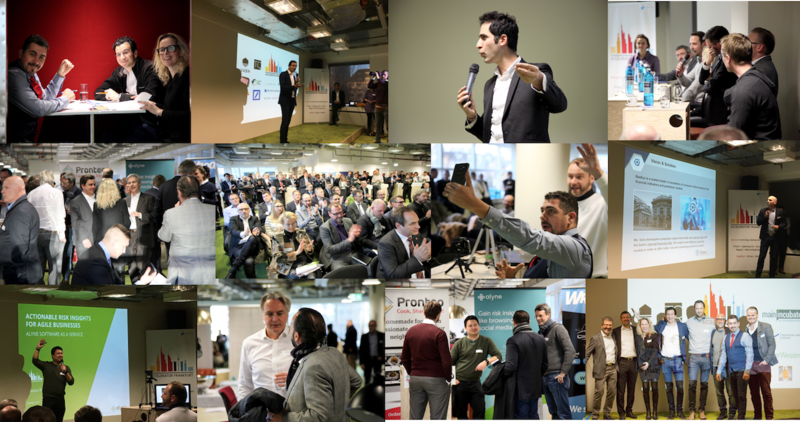 (Frankfurt am Main, 22.01.2017) Accelerator Frankfurt successfully completed its first program with a demo day on 16.01.2017 at TechQuartier. All the eight startups (Alyne, BeeEye, Cindicis, Fenror7, Pronteo, SchnellSpesen, SecuredTouch and Wroomer) that started the program in September, pitched during the final day of their acceleration program. The startups were in areas of FinTech, RegTech, Cyber Security, Predictive Analytics and FoodTech. During the program the startups matured and developed with good results. One of the Israeli startups has already secured a pilot with a German bank and several are in discussion of starting one. In addition, six of the startups have secured follow-on funding while the others will close their financing rounds in the coming weeks. “We are very happy with the results and also in achieving our KPIs: securing a pilot with a major bank and getting over 70% of our startups funded” says Maria Pennanen, co-founder of Accelerator Frankfurt. 16.01.2017 the startups from Accelerator Frankfurt will have their Demo day @TechQuartier. They are joined by startups from our collaboration partners Deutsche Börse Venture Network Fintech Hub, Main Incubator GmbH and VABN (Aurelis real estate GmbH). We have a full house and the registration for the event is closed. However you can join the live streaming via Startupradio starting 15:50 CET. A big thank you for our sponsors Deutsche Bank, Main Incubator, VABN, PWC, Taylor Wessing and Accelerator Frankfurt for making this event possible.